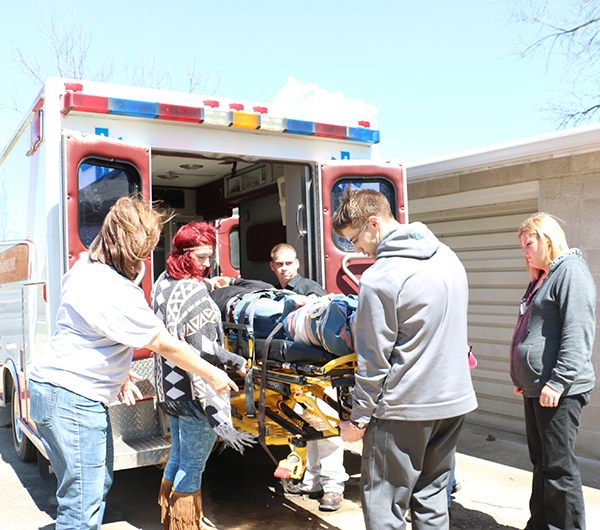 The FSCC Emergency Medical Technician program prepares students to provide care for patients in emergency medical settings. The program combines classroom learning with hands-on training in a variety of settings. Upon successful completion of the program, students earn a certificate and are eligible to take the the Kansas and National Registry certification exams. According to the Occupational Outlook Handbook, the median annual wage for EMTs and paramedics was $31,980 in May 2015. Employment of emergency medical technicians (EMTs) and paramedics is projected to grow 24 percent through 2024, much faster than the average for all occupations.